WOW what a tour! 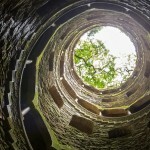 Highly commended and with good reason; its simply the best way to see Lisbon and Sintra. Book Now and avoid disappointment. Hop in a restored convertible VW Beetle with your friends or family and explore Lisbon in style! 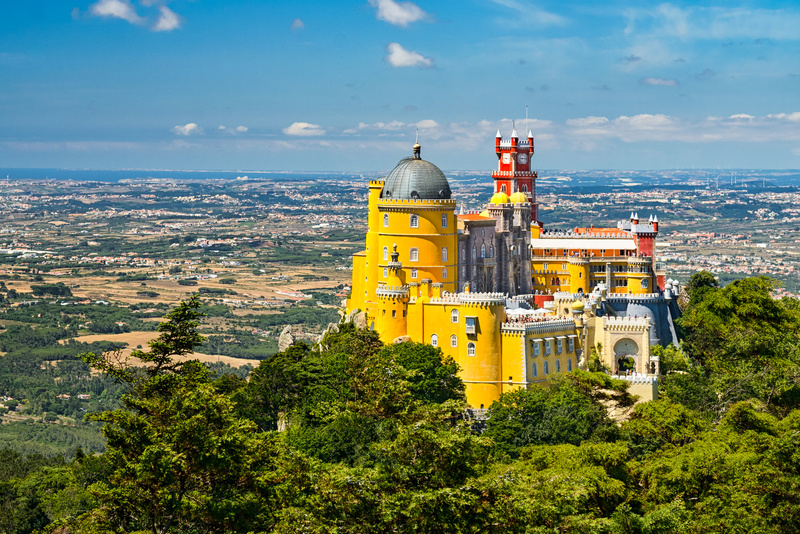 On this private tour of Portugal’s capital, your private driver will take you to famous landmarks like the Sé de Lisboa Cathedral and Castelo de São Jorge. 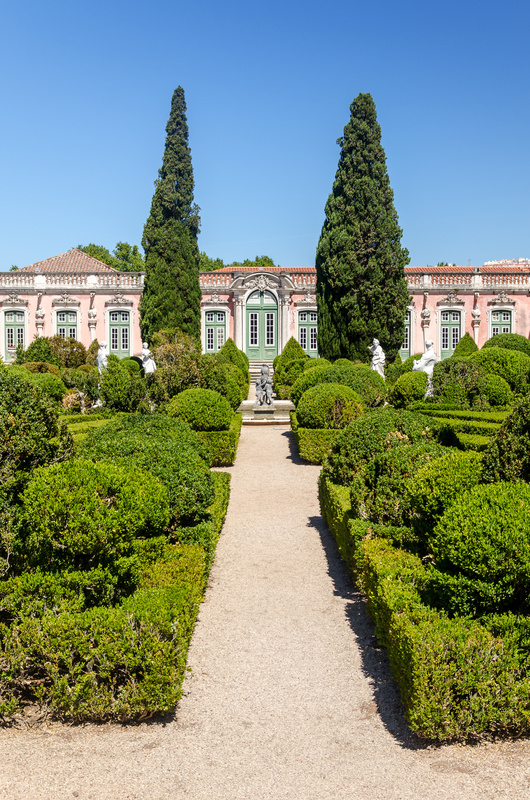 Explore Lisbon’s diverse districts like Alfama, Baixa and Graça and admire the picturesque scenery. 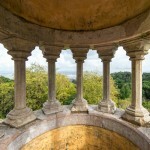 Upgrade to the full-day tour to include a tour of Sintra, a UNESCO World Heritage-listed town. 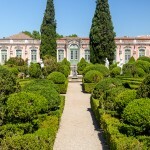 This private 3-hour tour provides you with an exclusive way to see the best sights of Lisbon! 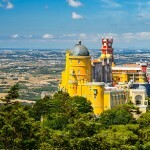 Ride in an old convertible VW Beetle and explore Portugal’s capital with your private guide and family or friends. After pickup from your hotel, your driver will take you to Lisbon’s highlights including the districts of Alfama, Graça, Belém, Chiado and Bairro Alto. Stop at famous monuments like the Roman Catholic Sé de Lisboa Cathedral, the hilltop Castelo de São Jorge and Praça do Comércio, a square in Baixa. The city has been reconstructed several times due to destructive earthquakes, so the city shows a mix of architectural highlights in almost every building. 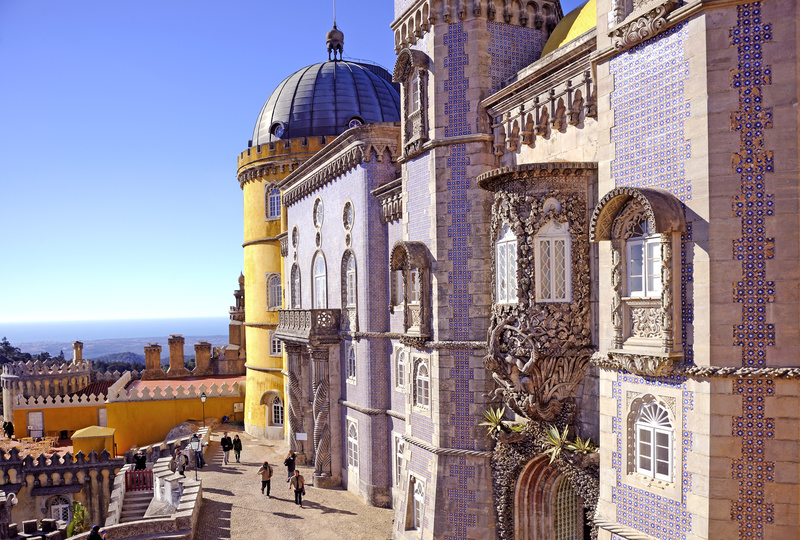 Upgrade to a full-day (8-hour) journey to include not only the best and most stunning sights of Lisbon but also the glorious city of Sintra. 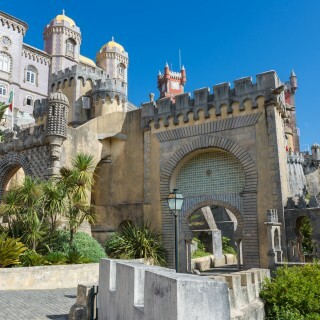 After your morning Lisbon sightseeing tour, travel along the Tagus River and drive through the coastal city of Estoril. 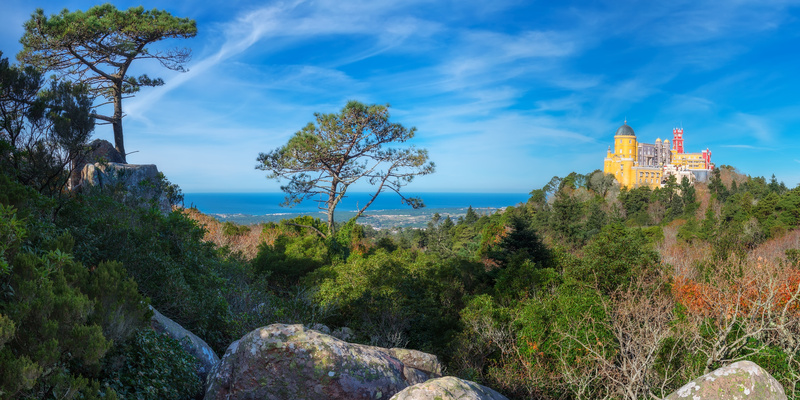 Head north to Cabo da Roca – the westernmost point of Europe – enjoy your “A la carte” lunch in a very traditional Portuguese restaurant (own expense). 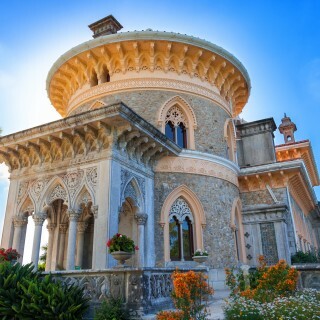 You may taste sample local delicacies such as chorizo, cheese, pastries and some of the finest local winesAfter lunch, continue into the greater Sintra area and see how craft work and nature fit perfectly together in buildings like the exotic, Arabesque Monserrate Estate and the well-preserved medieval Sintra National Palace, which both blend perfectly with the landscape. 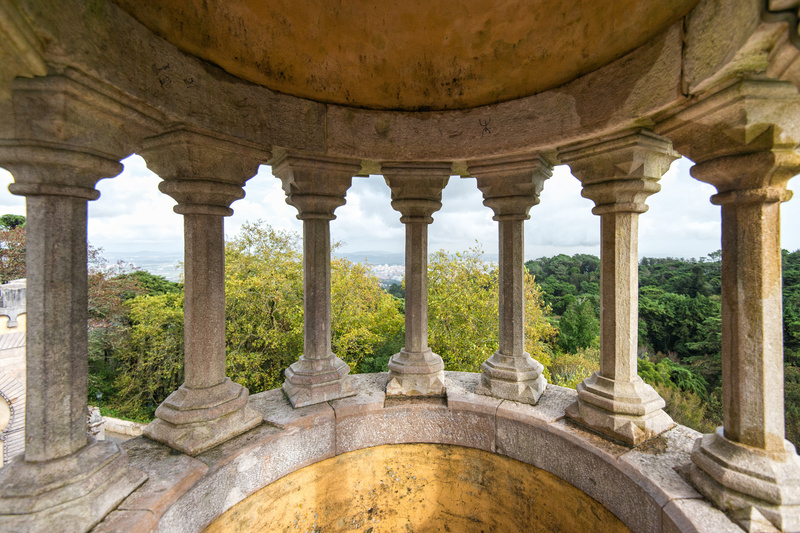 the ancient city of Sintra, a beautiful town filled with royal retreats and castles from the 8th and 9th centuries. You’ll return to Lisbon in the late afternoon. Throughout your tour, taste local wines, liquors and traditional Lisbon cakes, for a more complete Portuguese experience! 9am or 2pm. Tour start time will be adjusted to your needs. You must contact the local service provider as soon as possible to verify your exact pickup time; contact details will be listed on your booking voucher. Click the link below to check pricing & availability on your preferred travel date. Our pricing is constantly updated to ensure you alwaysreceive the lowest price possible. This was JUST a lot of fun. The guide was excellent. We actually had people taking photos of us as we were travelling through the city and around. Highly recommended!!!! We did this tour on our second day in Lisbon and it’s a great and fun way to see the city. Our drivers Luis and Joao turned up bang on time at our apartment in funky pink and purple restored VW’s and we set off on a tour of the city which lasted 4 hours. The drivers were very accommodating and stopped wherever we wanted whilst also telling us about the history and sites that are worth a visit. It was great fun and the cars certainly raised interest around town with people waving at us along the way. 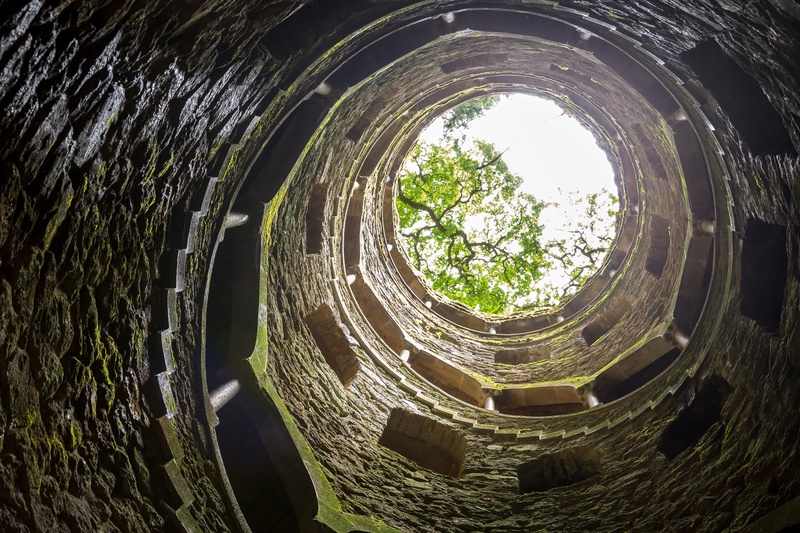 If you want something a bit different from the regular tours you should definitely do this. Thanks Luis and Joao for a fun afternoon! We absolutely loved our tour and our guide Luis. We did the full-day tour and we were picked up right outside our flat rental in Lisboa. 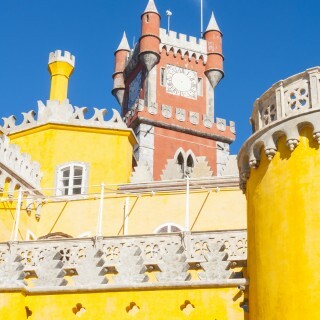 We started in Sintra and then drove along the coast to Cascais and Belém. Luis made sure we understood where we were going and always asked if there was something else we preferred to see instead. We trusted his recommendations and we weren’t disappointed! We had a choice of places to have lunch, we opted for the traditional Portuguese style restaurant and it was delicious! We ended the tour with some porto wine and pasteis de Belém yum! in the park near the Torre de Belém. I would highly recommend this tour, especially if it’s your first time to Lisboa. The tour was great. It felt like we were led around the city by a friend. Sintra was beautiful and the drive along the coast was impressive. The day we went on our tour it was a little cold. Fortunately our driver packed a blanket it and it made the weather more tolerable. Overall a great tour. We had such a great morning , only problem was finding the shop as we were not told they would meet us at the boat . Worth spending the money on this tour and our guide was fantastic Roué was extremely helpful and his knowledge of Portuguese history was very good . Thank you for making our first visit to Lisbon such a memorable one . Great tour and the guide was awesome and even looked up lots of information we just casually asked Viator about. The weather was poor but he found other places to go and see and was full of knowledge. Wonderful experience. 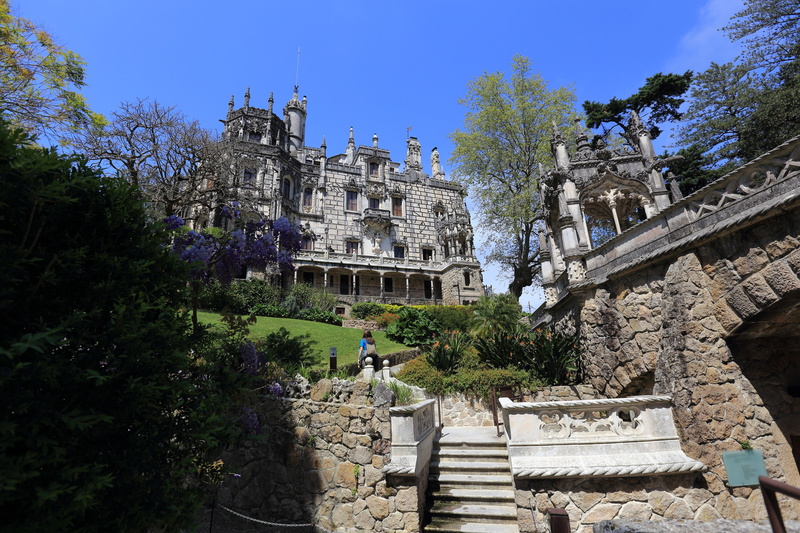 had a great time during my Private Tour in Lisbon and Sintra. Hugo was a very good company and very professional, he took me to wonderful places to see, we had lunch in a beautiful place by the sea and the weather was perfect. It is worth taking the car to get to see these amazing places since there is hardly any other possibility to reach them. This was the best part of our Spain and Portugal trip. Joao was fantastic!!! He was knowledgable and had a great sense of humor. I highly recommend this tour and Joao for your guide ! Loved it! The only way to see Lisbon! Even tho the weather was not so good, the driver did a great job of showing us around. Much better than a tour bus as you can spend your time in the places you choose. I only wish this option was available in more cities! Would do it again. The tour guide was great, very knowledgable and a super safe driver! It felt like a custom tour, beacuse it was! We wanted a couple spefic items and he helped us find them. I’d sure like to see you offer more of these very small group tours! !